As you get older it’s common to need extra support to carry out everyday tasks. 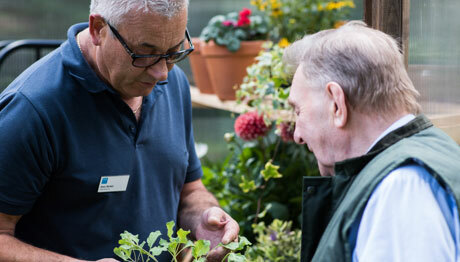 Whether it’s a helping hand when you need it or you’re finding it increasingly difficult to cope at home, our residential care homes can provide you with the level of support you need. 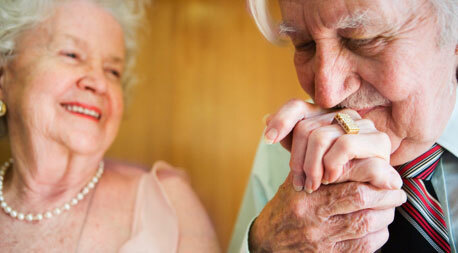 Our care homes offer accommodation, meals and personal care, tailored to your individual tastes and requirements. Our homes are there to give peace of mind for you and your loved one. We’ll provide the support needed to make everyday tasks manageable. Our person-centred approach means you’ll be respected as an individual and treated with dignity during your stay. When you arrive we’ll work with you to create a personal care plan, tailored to your needs and wishes. From our care assistants to the housekeepers, you’ll find teams of skilled, experienced staff that look after all the different aspects of running our homes and taking care of our residents around the clock. We also have chefs in our homes who prepare fresh tasty meals for residents, which are packed full of delicious ingredients. When we create your tailored care plan we’ll find out your favourite dishes and any dietary requirements to make sure the chef is aware of these and can cater to them. Before deciding which residential care home is right for you, it’s important to visit the home, meet the team and ask lots of questions. We want you to feel at home and as comfortable as possible. So we’ll get to know you so we can tailor our residential care to what’s most important to you. Still have unanswered questions? Our team of trained advisers on our Elderly Care Support Line are there to offer free help and advice directly over the phone on a range of subjects, including choosing a care home.